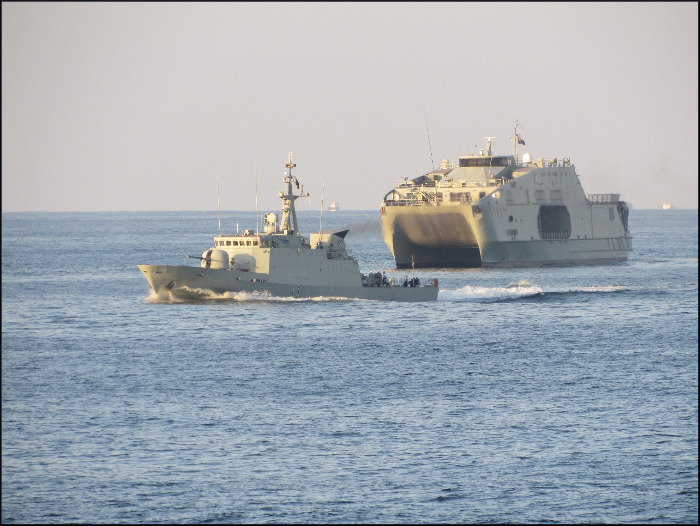 Indian Naval Ships Trikand and Teg are deployed to Oman for bilateral exercise ‘Naseem Al Bahr’ or ‘Sea Breeze’. 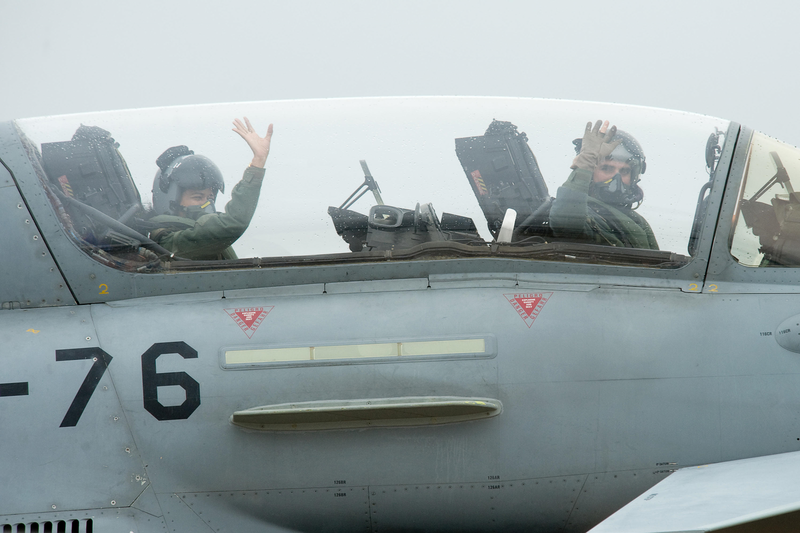 This exercise is the 11th edition and has been a biennial feature since 1993. 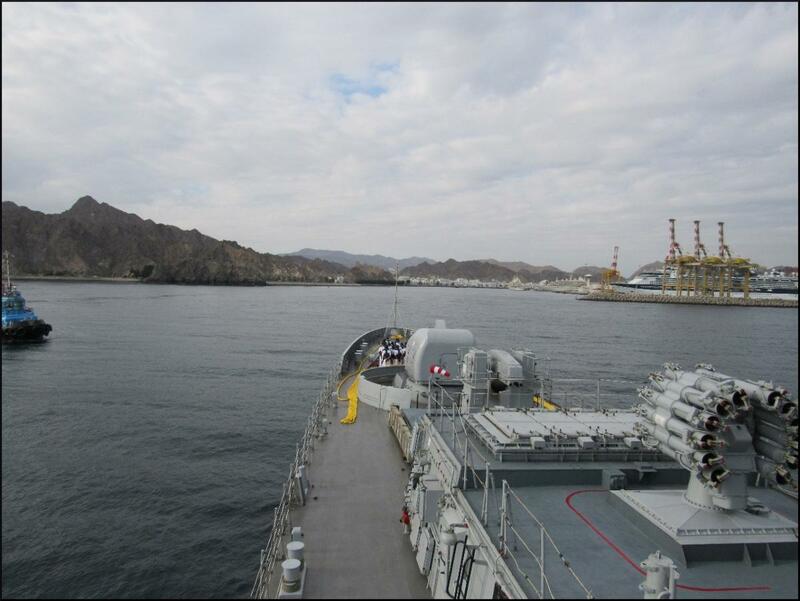 The Indian ships entered Muscat on 16 December 2017 for the harbour phase. 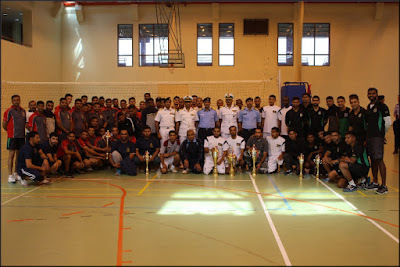 A Pre-sail conference for the exercise chaired by Executive Officer of the base, Capt Aqeed Rukn Barry, was held at Said Bin Sultan Naval Base, Wudam on 17 December 2017. 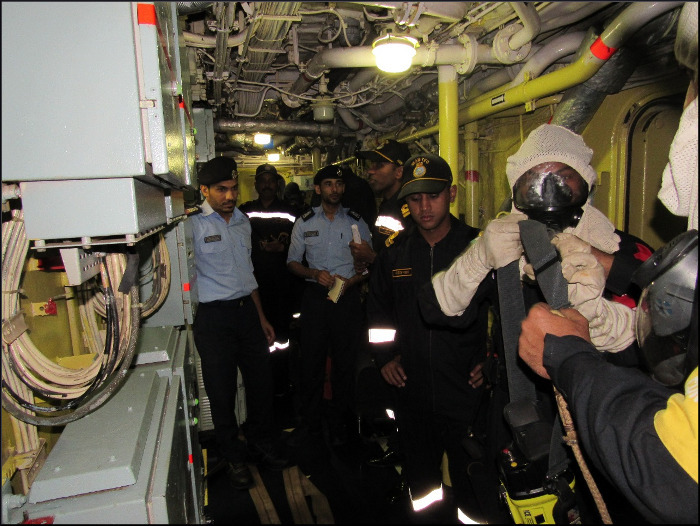 Delegations from Royal Navy of Oman embarked Indian Naval Ship Teg on 18 December 2017 for briefing on basic Anti-submarine warfare procedures. 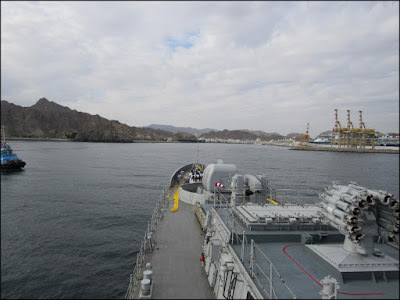 The Indian Navy ships along with four Royal Navy of Oman ships Al Rasikh, Khassab, Al Mubashir and Al Bushra sailed for the sea phase of the exercise where, for the first time, an Indian Navy submarine as well as the versatile P8I, long range maritime aircraft are participating. 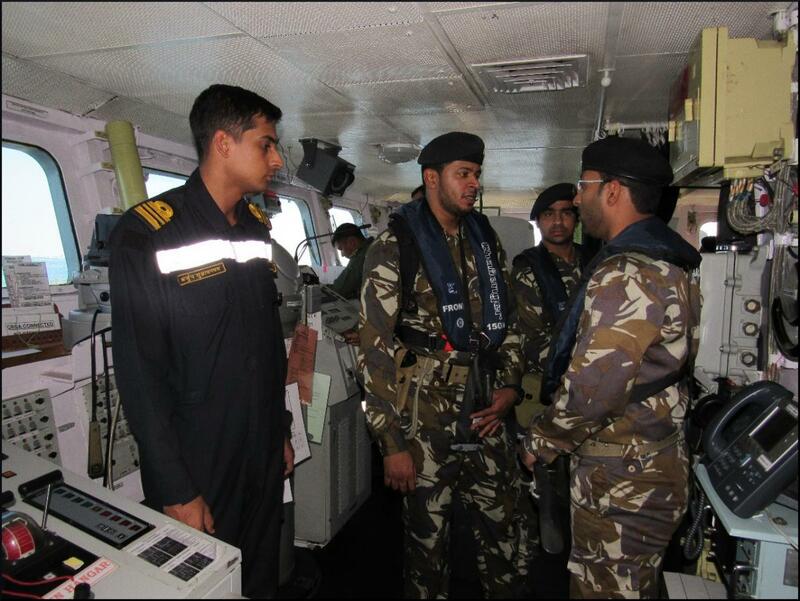 India has an ancient maritime tradition and maritime interaction with Oman dates back to over 4000 years B.C. 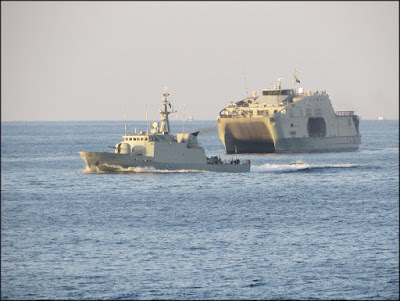 Bilateral relation between Indian and Oman were formally established with signing of a 1953 Indo-Oman Treaty of friendship, Navigation and Commerce, a first between India and an Arab country. Since then, Naval exercises have contributed to strengthening of bilateral ties between India and Sultanate of Oman. The first exercise Indian Navy with Royal Navy of Oman was conducted in 1993 and this year marks 24 years of Indian Navy -Royal Navy of Oman bilateral exercises. 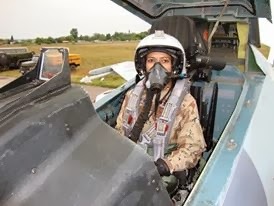 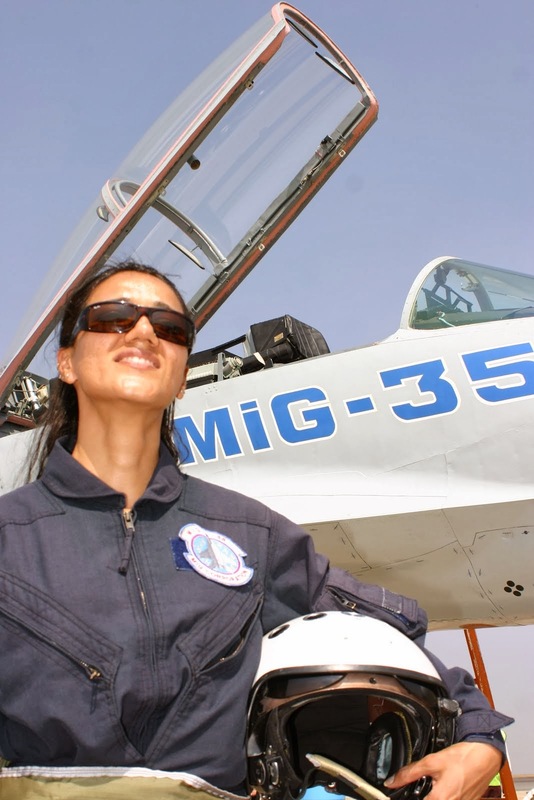 The signing of an MoU on Defence Cooperation in December 2005 and subsequent establishment of the Joint Military Cooperation in March 2006 has set the foundation for increased defence cooperation. 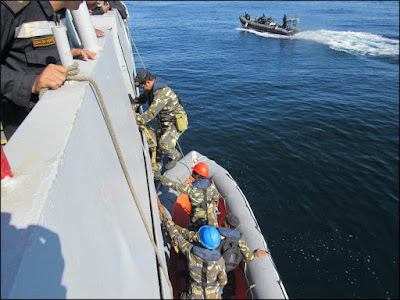 The naval cooperation between the countries has gradually increased in scope and scale. 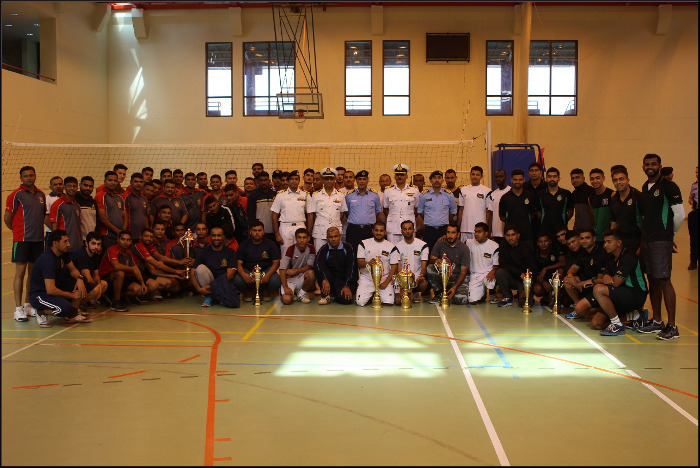 Vice Admiral Girish Luthra, PVSM, ASM, VSM, ADC, Flag Officer Commanding-in-Chief Western Naval Command is on a visit to Oman from 21 December to 25 December 2017 to witness the ongoing bilateral exercise. 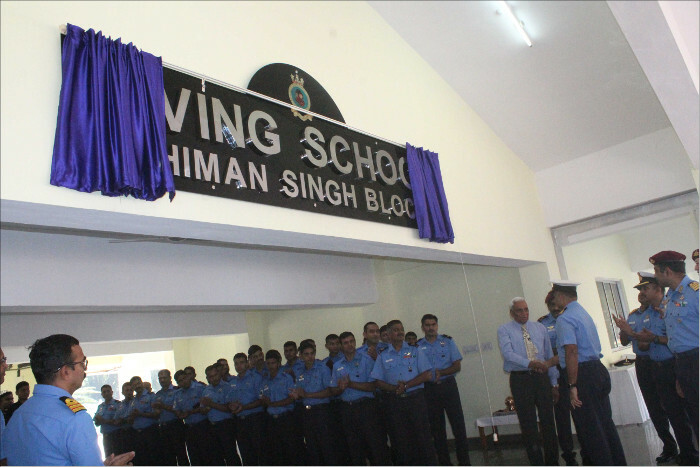 A newly constructed modern dive-training facility at the Diving School, of the Southern Naval Command (SNC) christened as the “Chiman Singh” Block was jointly inaugurated by Rear Admiral RJ Nadkarni, VSM, Chief of Staff , SNC and Chiman Singh, MVC, Petty Officer Clearance Diver (Retd), on 15 December 2017 at naval base, Kochi. The facility is named after Chiman Singh, Petty Officer Clearance Diver (Retd), who was awarded the second highest gallantry award of the nation, the Maha Vir Chakra (MVC) during the 1971 Indo-Pak war. 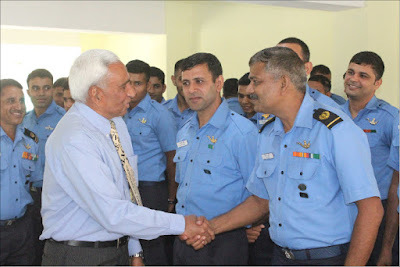 The ceremony was attended in addition, by Rear Admiral K Swaminathan, Chief Staff Officer (Training) of SNC, Commodore VS Rawat, Principal Director Special Operations and Diving of the Navy at Integrated Headquarters of the ministry of Defence at New Delhi besides divers from all Commands of the Navy. Shri Chiman Singh was a young diver in the rank of Leading Seaman when he participated in the 1971 Indo-Pak war. Deployed off the Bangladesh coast, he displayed unparalleled gallantry in the face of the enemy in rescuing several of his colleagues, despite being severely injured. 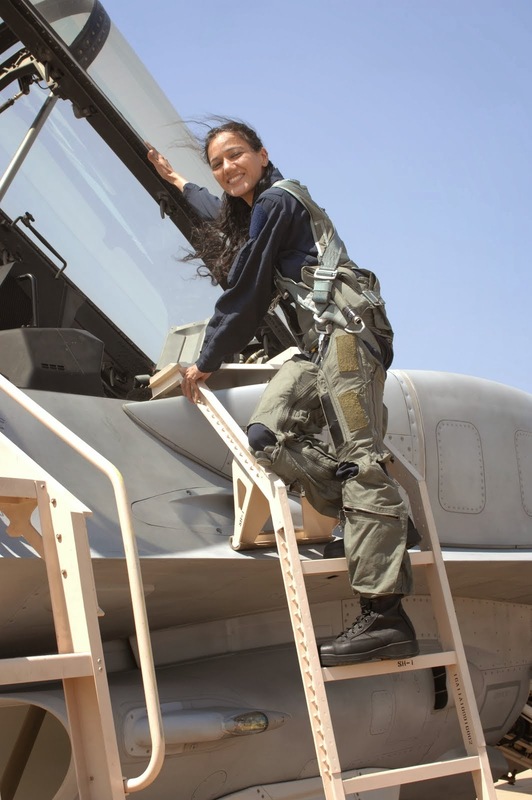 The sailor was eventually taken prisoner-of-war (POW) and released on culmination of the war. The sailor was awarded MVC for his courageous actions. 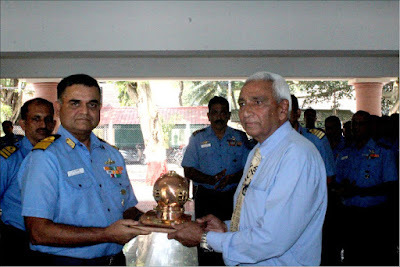 This is the highest gallantry award ever received by a naval person. 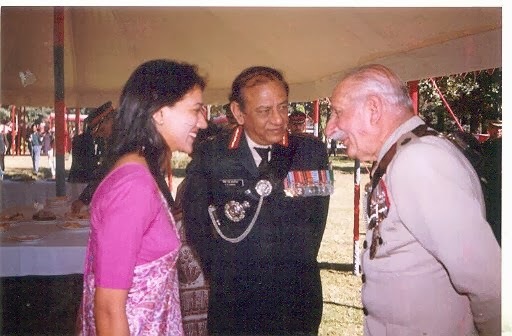 He was also recognized by the Government of Bangladesh for his actions during the War of Liberation and honoured with the “Friends of Bangladesh Liberation” award in 2013.